I have known your grandfather since 1972. I grew up on Pioneer Mill Road and used to haul hay for him. I am sad that he is ailing. He has lived an upright and honorable life and you should be very proud of him! 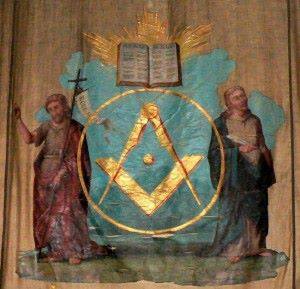 My Great grandfather Oliver Brown Furr was a member mason at your lodge. He died on Thursdsay, December 24, 1953, and a graveside service was conducted two days later by masons from your lodge. It is my understanding that he lived a morally outstanding life. 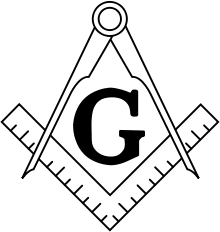 Do you have any records of him, like a mason’s mark, the degree he attained, or what was said of him at his graveside service at Mill Grove Methodist? Sorry for the delayed response. I overlooked your message and I regret that. I will forward your request to the lodge secretary so he can get the info you requested.